The EAWOP membership is valid for either one or two years. Membership can be signed at any time through the online procedure. 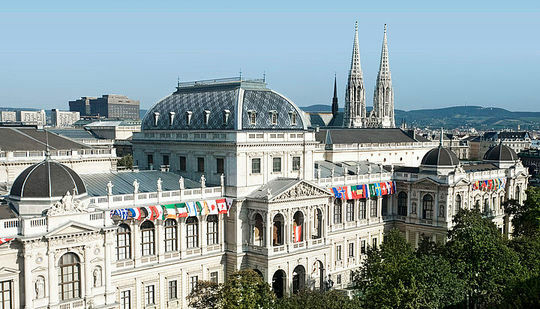 When participating in the EAWOP congress the congress fee automatically includes a two year membership (from May to April). During membership members have online access to EAWOP's journals: European Journal of Work and Organizational Psychology (EJWOP) six issues per year and Organizational Psychology Review (OPR) quarterly. 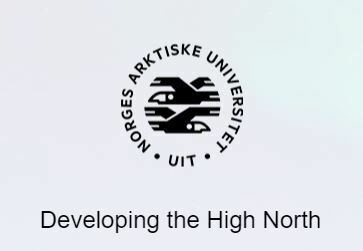 The printed version of the journals is received under a May-May principle. Thus, members will receive printed journals only within this time interval. Full Members enjoy all services provided by EAWOP. 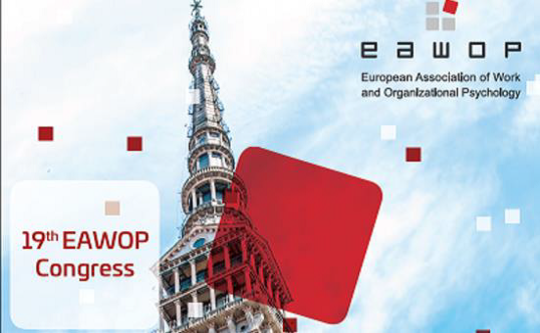 Full members can take part in all activities organized by EAWOP and fulfil any position in the association. Only full members and representatives of constituents are allowed to participate in and vote at General Assemblies. Associate, Student and Senior Members enjoy many of the services provided by EAWOP, including the Newsletter, news mail, journal access and forums.